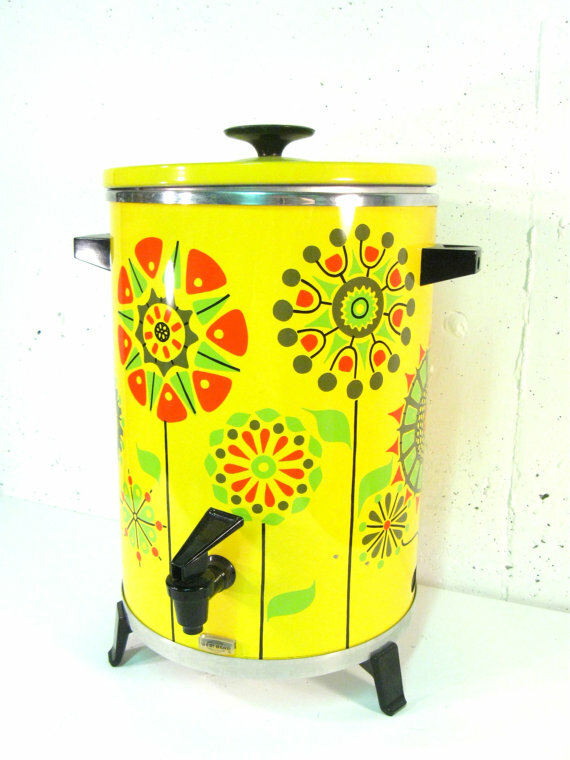 Looking at this West Bend coffee urn from the 70s makes me happy and I don't even drink coffee! There's one for sale on ebay if you're keen. I know! It's probably a good thing I don't live in America - all the cool vintage stuff is over there.